Three interwoven, spine-tingling historical thrillers from the New York Times bestselling author of Incarceron. 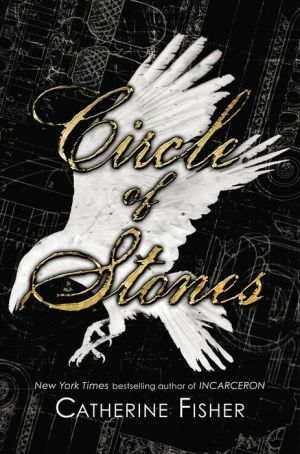 Suspense, mysticism, and history encircle three separate but related narratives in this fantasy novel. Today, Sulis, a teenage girl with a mysterious past, arrives in Bath with a new identity, trailed by the person she's trying to outrun. In 1740, Zac is apprenticed to an architect obsessed with Druidic mysteries, but has his own secret—and destructive—agenda. In ancient England, a druid king discovers the healing waters of a magical spring, where he founds a great city, and the heart of Fisher’s story. Through each voice, the mysteries are revealed, linking Sulis, Zac, and the king through the circles of time.